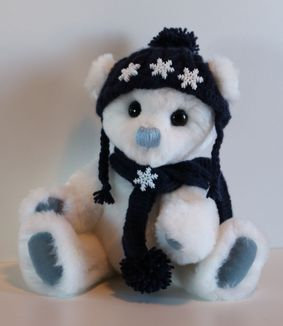 Bears and Critters for Adoption! Please check back often for new creations. 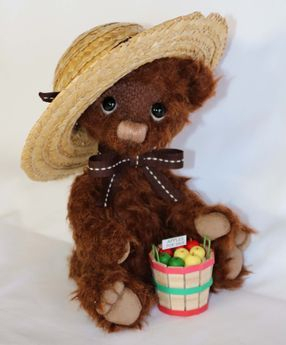 If you would like to be added to my mailing list to be notified immediately when new bears and critters are available please go to the bottom of my About Me Page by clicking on the link below! 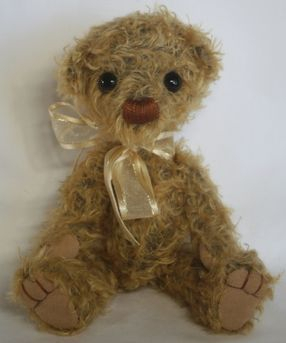 Some bears are a few years old so please make sure you read the date they were created. 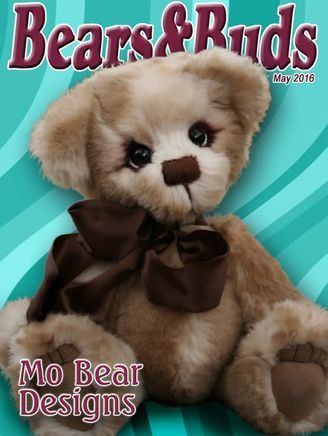 Click on each bears image to take you to their sale page. 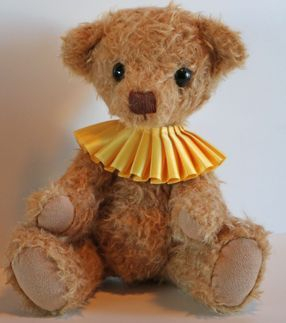 All of my bears/critters are designed, handsewn and crafted by me. 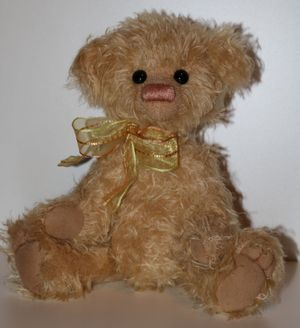 They are all One Of A Kind (OOAK) and will arrive with a personalised signed certificate. They come from a smoke free home. 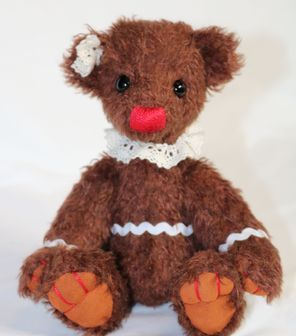 My bears/critters are for adults and are not suitable for small children as they have glass eyes and small parts. Thank you for taking the time to visit my creations. Don't forget to join my mailing list! !